Today, we're looking at the 1950 Academy Awards for Best Supporting Actor. 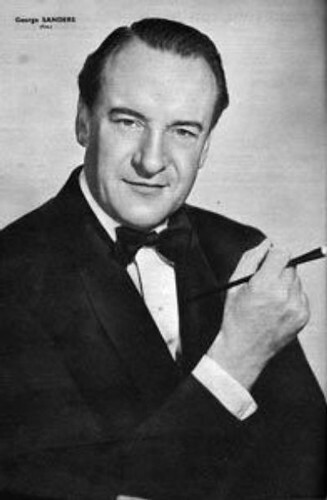 George Sanders won the Oscar for playing the acerbic theater critic Addison DeWitt in All About Eve. Above, Sanders and actress Mercedes McCambridge share a laugh on Oscar night. The Academy has made plenty of questionable decisions in its long history, but awarding George Sanders the 1950 Best Supporting Actor Oscar is not among them. The British actor was the clear favorite among his fellow nominees, and Sanders picked up his much-deserved statue on Oscar night. The clip below shows him receiving his Oscar from Mercedes McCambridge. It's a shame he didn't give a speech. Sanders had been a popular character actor for more than a decade before he took on the role of acid-tongued theater critic Addison DeWitt in All About Eve. Sanders witty and wily portrayal of DeWitt would make him a screen legend; the acerbic critic archetype that Sanders created has been much imitated in the decades since 1950. All About Eve's screenplay is full of witty lines, and Addison gets some of the best bon mots, which Sanders delivers with aplomb in his magnificent baritone (he notes about a young Marilyn Monroe, "she graduated from the Copacabana school of the performing arts"). Chandler's portrayal of the great Apache leader Cochise in Broken Arrow seems somewhat hackneyed today, but it was groundbreaking in 1950. In fact, he is probably the only nominated actor who had any chance of beating Sanders, although he really is more of a lead actor in the film. Broken Arrow is a key film in the development of the Western (we'll have much more in our Top 100 Westerns series), and it is actually quite groundbreaking in its portrayal of American Indians. 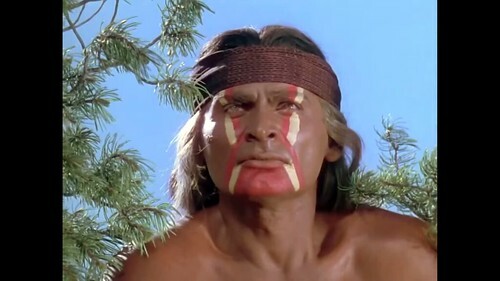 Cochise is not an illiterate blood-thirsty savage, instead, Chandler portrays him as a humane and decent man, who is always striving to make the best choice for the oppressed Apaches. 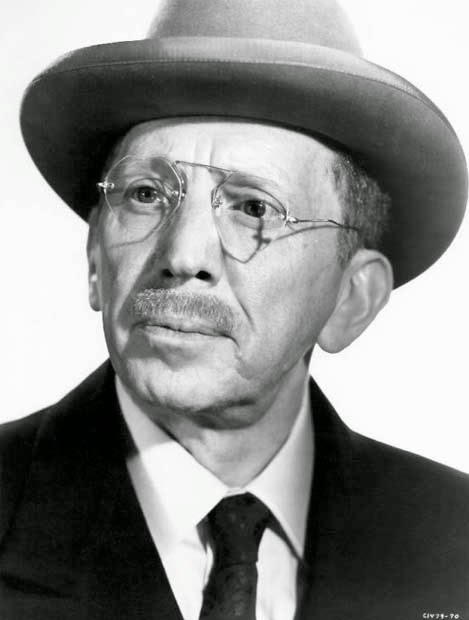 The Asphalt Jungle is an often overlooked gem in director John Huston's filmography, and veteran character actor Jaffe is fantastic in the film. He plays a master jewel thief who plans the perfect heist with meticulous precision only to have a small moment of human weakness (which I won't give away here) trip him up in the end. Von Stroheim despised his role as silent film director turned valet, Max von Mayerling, in Sunset Boulevard. 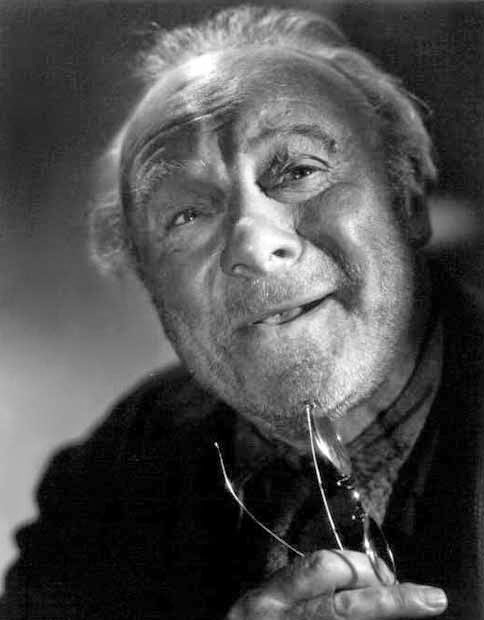 The former auteur felt that playing a servant was demeaning -- he only took the role because he needed money -- and he made no bones about despising writer and director Billy Wilder, whom von Stroheim felt was going out of his way to publicly humiliate him. 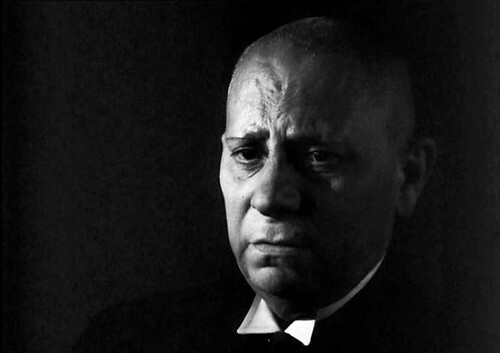 Nevertheless, von Stroheim is simply brilliant in Sunset Boulevard. His performance doesn't receive the accolades often given to William Holden and especially Gloria Swanson, but von Stroheim is a key ingredient to Sunset Boulevard's success. He is the only person left in the world who truly cares about poor, deluded Norma Desmond and his love and devotion to her are palpable in every frame (who else would write hundreds of fan letters) even when she throws him over for the young screenwriter played by Holden. Mister 880 is a largely forgotten film, but veteran character actor Gwenn gives a superb performance as a kindly old man who also happens to be one of the leading counterfeiters in the U.S. The film mostly follows a Secret Service agent played by Burt Lancaster in his unsuccessful attempts to nab the legendary Mister 880, whose counterfeit dollar bills are so badly reproduced that they have "Wahsington" printed on them. Mister 880 can be hard to find unless you happen across it on TCM or in the local library (as I did), but it is a thoroughly entertaining film that is a lot of fun to watch.